Is February too late for Halloween polish? Probably, but I think this Halloween polish isn't very Halloween-y, so that makes it acceptable. The name just throws it all off! This polish is from China Glaze's Monsters Ball collections from this past Halloween. Fang-tastic is a mix of blue, fuchsia, and green glitter in a clear base. Color: I like the mix of blue, green, and fuchsia here. I love jewel-toned colors. I will say, this does not really make me think of Halloween. That is good though, because I really think you could wear this year round. I never wear exclusively Christmas or Halloween polishes outside the holidays, so this will get more use out of me! Formula: Great formula. I used 2 coats above. The glitters applied easily and smoothly. Price: I received this as a gift from a friend, but it can be found on Amazon currently for $4.90. 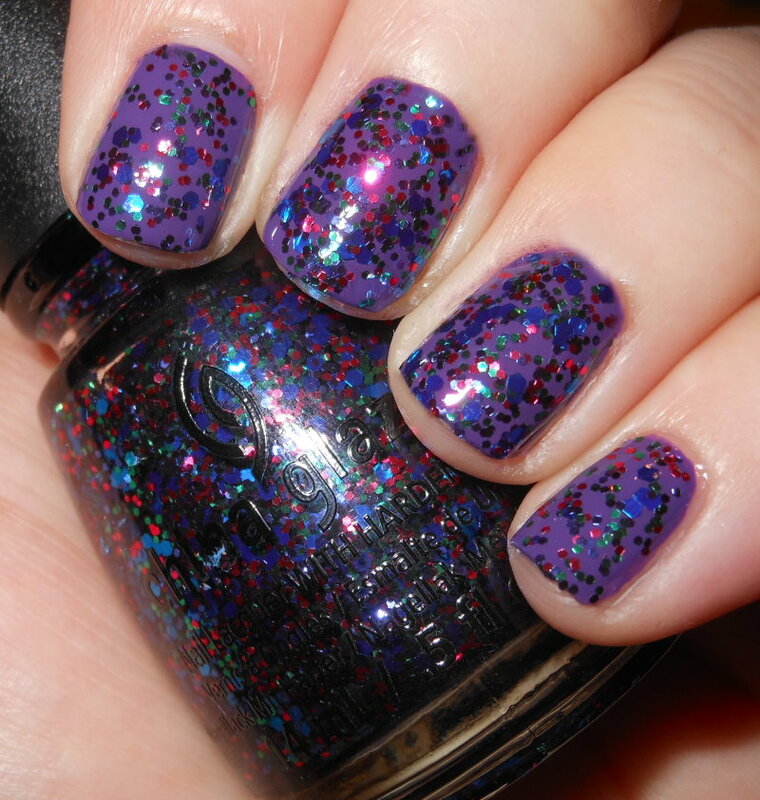 Overall: Nice jewel-toned glitter topper with a great formula. This isn't the most exciting glitter out there though. I kind of wish it just had a bit more depth to it with maybe some square glitters or micro glitters, but I've been spoiled by indie glitters! Beautiful! 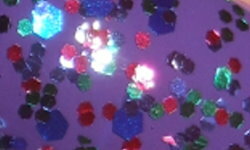 I think this would be a great glitter for Mardi Gras! You're right! This would be a great Mardi Gras color! I love this glitter and this is definitely not a Halloween polish but I'm sort of glad for that because I still haven't worn mine yet, lol!